In a city where electricity is almost non-existent, a city where thousands of tons of plastic and electronic waste are thrown into garbage cans and public garbage dumps without a recycling unit, we have put in place various ways to recover and reuse. these and make them useful devices for the community. 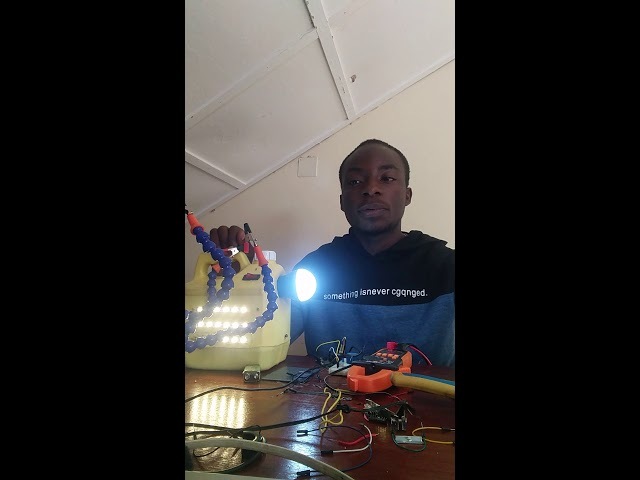 In a city of about 5.772 million inhabitants located in a country where according to statistics of the Snel only 15% of the population has access to electricity, KIBIDON offers unlimited access to household lighting and economic recovery. KIBIDON will offer even more once our goal of acquiring modern equipment is achieved.